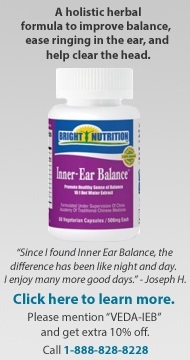 While most people may not be familiar with the word “vestibular”—relating to your inner ear, brain, and sense of balance—many of us have likely experienced the awkward or sometimes scary feeling when we momentarily lose our balance. Maybe it’s taking a wrong step or getting motion sickness aboard a jostling boat. Or that nauseating head-spinning sensation after one too many alcoholic beverages. Eventually our balance comes back and life moves on. 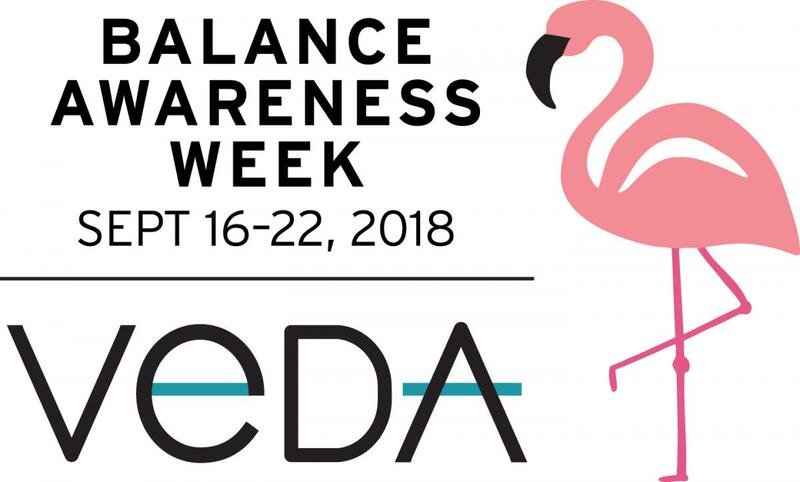 This is not the case for the over 69 million Americans who suffer from the mostly invisible and frequently debilitating symptoms of chronic imbalance association with a vestibular disorder. Whether it comes on gradually over time or all of the sudden, bouts of dizziness, vertigo, and nausea can make many of life’s more routine tasks virtually intolerable. Just try getting a good night’s sleep with a high-pitched ringing in your ear. Or try to focus on something as everything around you appear to be spinning. For those living with a vestibular condition, everyday life becomes a progressively challenging obstacle course to navigate. 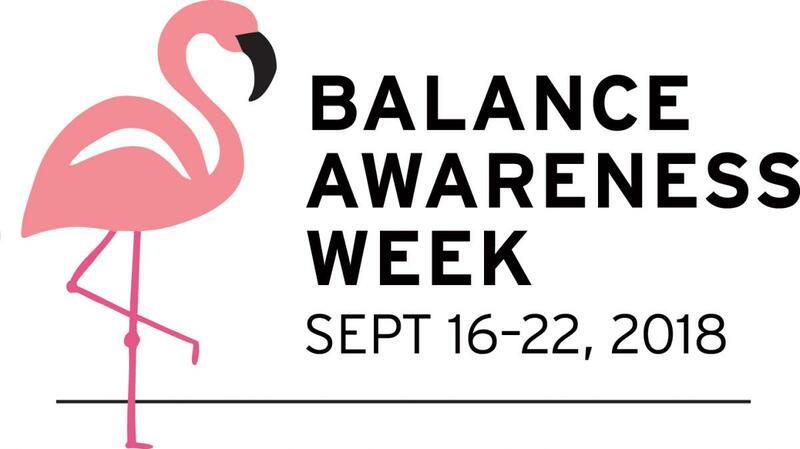 why consider supporting balance awareness week? For most of us, until you’re afflicted with a balance-related condition, the word vestibular is completely unknown. We want to change that. We believe if more people are aware of and understand the complexities of imbalance, we will not only reduce accurate diagnosis times, but also reinforce a culture of greater understanding, empathy, and support. And by helping to raise funds, you’ll further VeDA’s mission, advance research, and grow the community of support! Healthcare providers: Are you holding an event for BAW? Let us know by filling out this form so we can promote it.